The hood for the beginners dog to try dog play. Dog-shaped hood made of black fake leather with zipper crossing the muzzle. Lacing in the back. 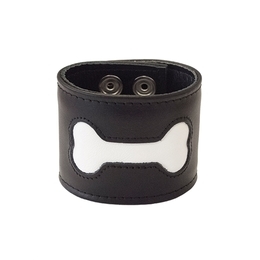 Collar with studs and ring.